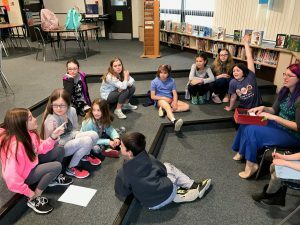 Fifth grade students at New Garden Elementary School have formed two teams to compete in the Chester County Reading Olympics in May. 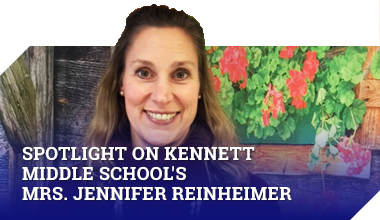 The students have been reading, taking Accelerated Reader quizzes, and practicing every week before school with Mrs. Kristi Pizzini, the school’s library media specialist and Reading Olympic coordinator. Student teams have been reading 45 books from different genres in order to compete at the county level. Help us cheer our teams on to victory.